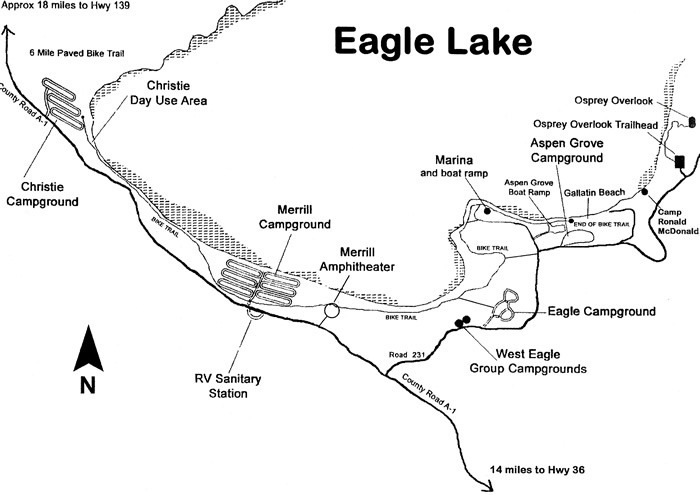 West Eagle has two large group sites rated for 75 to 100 people. Both sites have private restrooms and beach access (where you are welcome to moor your boats for no fee). Each site has plenty of picnic tables, large fire rings, and grills. 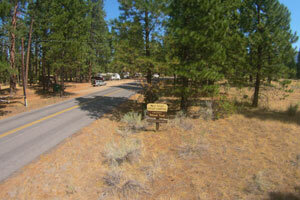 RV’s and tent campers alike are welcome and the Marina and boat launch area are only ¾ of a mile down the road. This is the perfect setting for family reunions, church camps, or work place getaways. These sites are available through reservation during the 2019 season from May 15 – September 2. 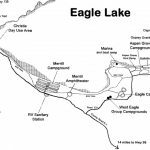 Walk-ins may be available on short notice, please call the hosts or the Eagle Lake Marina (530)825-3454 to inquire. Both sites are $125 per night.